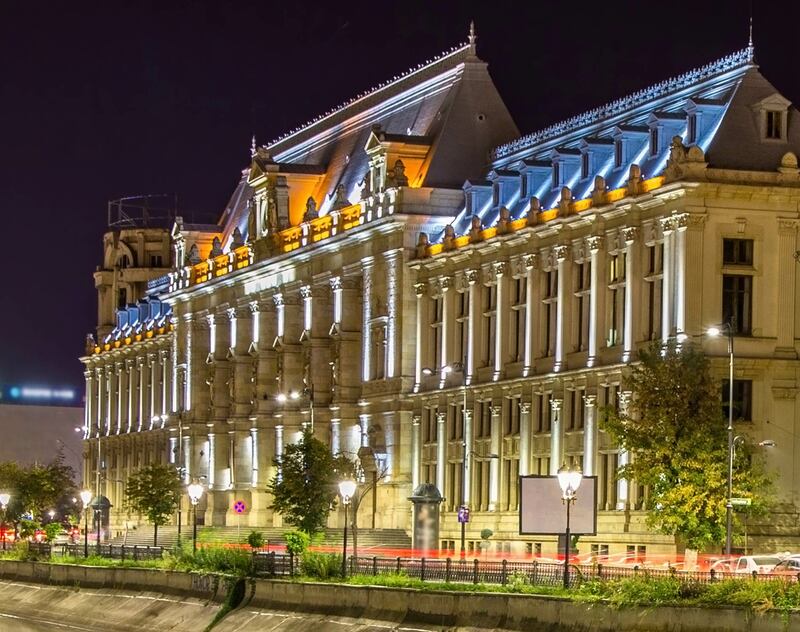 Bucharest—Global law firm Dentons has announced the appointment of Perry Zizzi as Romania Managing Partner. In this new role, he will be responsible for leading the Bucharest office. Perry Zizzi is a Banking and Finance and Real Estate lawyer with over 23 years’ experience. He has broad experience in finance, including syndicated loans, securitizations, capital markets, and acquisition finance, as well as real estate development, financing, acquisition and leasing transactions. Recent professional successes include leading the team which advised P3 Logistic Parks on the Polish and Romanian aspects of a €1.4 billion pan-European refinancing of its logistics portfolio and its €2.4 billion sale to GIC, Singapore's sovereign wealth fund. Anda Todor, who has served as Romania Managing Partner since 2008, will continue serving clients as a partner in the Corporate and M&A group. She is recognized as a leading lawyer by numerous legal directories and publications.